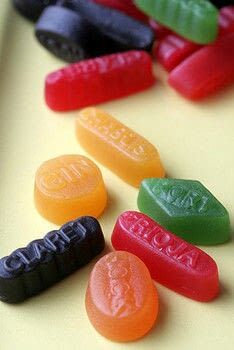 Below is a lot of blah blah blah ;-)~ helpful information on my experience with Wine Gummies which are more of a thicker, chewy tougher gummi. I recently tried actual gummie bears and 4 different kinds of softer fruit gummies and had excellent results in 3 days WITHOUT the mush the wine gums created. They were tasty after the recommended 24 hours but even better on the 2nd and 3rd day, they had soaked up all the vodka (I pour enough to level with the gummies so it's way more than only the recommended cup) ready for enjoyment! I HAD to try this and I SOOOO learned a secret! 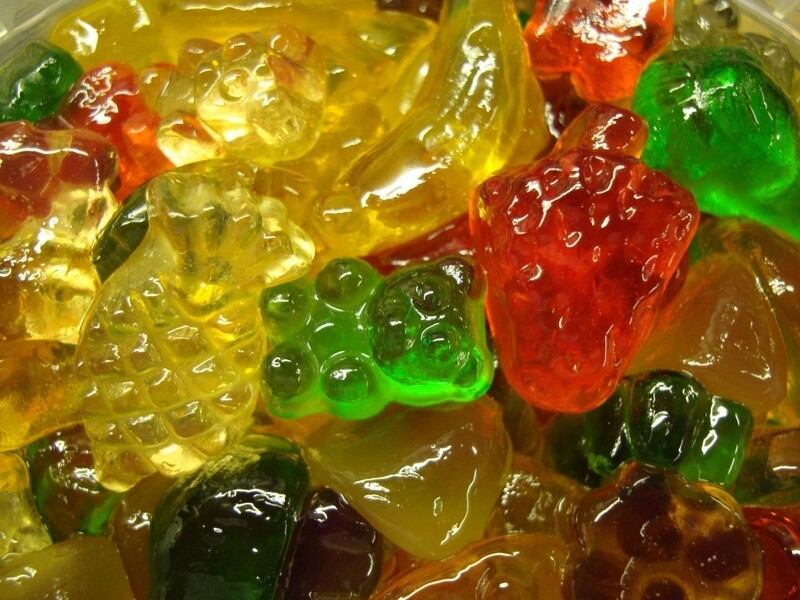 I made these and ACCIDENTALLY I learned some helpful info that will answer many of the questions from the comments of The _Sweets Gummy Bear page. If I may The _Sweets? I will Share my experience over the past week with your little concoction here. I made my batch on June 5 using Wine Gummies here in Holland and Vodka. I think about any gummi candy will do well from reading the comments you have there. So I would say it is def safe to say you can store them in your fridge for at least a week or two and IF you can wait a whole week (make them a week ahead of time and TRY to forget about them...LOL) then the rewards are so worth it! Hey if there is any issue in your windows and apps then we are here for you just go to the portal http://techbloggeronline.blog.fc2.com/ and get your solution for free. lol that's awesome! i will have to do that. now that i'm home from school, my parents will be wondering what the hell i'm doing to the gummy bears in the fridge though. haha. but yeah that's great. thanks for the info. glad everyone is having fun with it.